Records supplying the names of the owners, occupiers and value of every house, barn, stable, workshop and field in the borough, with a wealth of additional information. 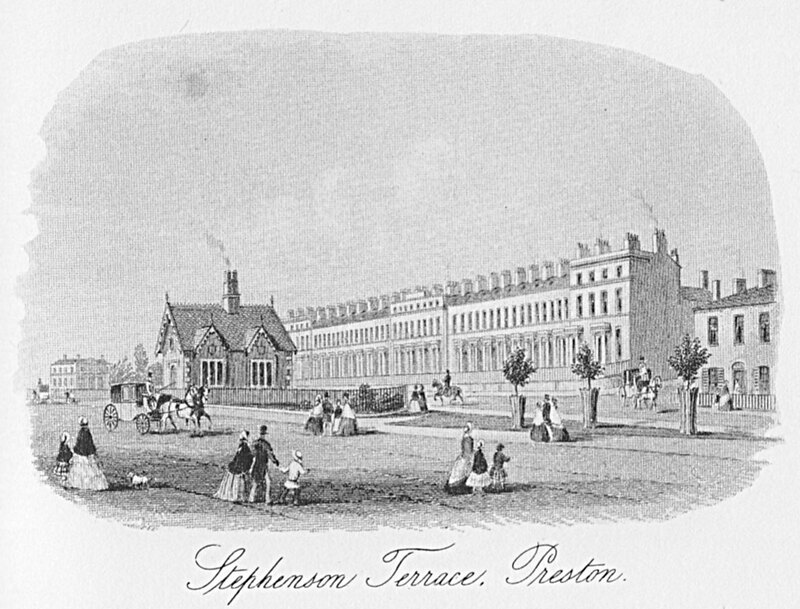 (John) Stephenson Terrace – what’s in a name? Moor Park – the first municipal park? 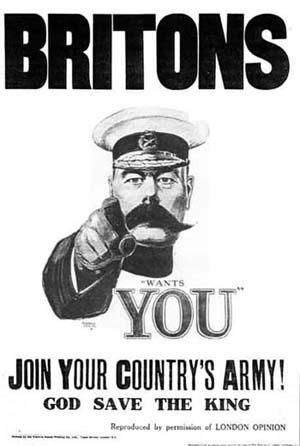 Stephenson Terrace – what’s in a name?